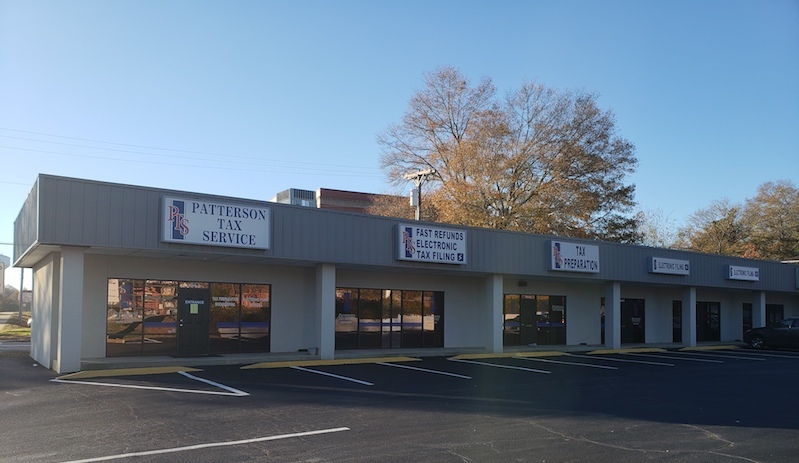 Patterson Tax Service provides tax preparation and bookkeeping services for the City of Easley and the Upstate of South Carolina. We have been in business for 50 years. We were the first in South Carolina to electronic file tax returns. We remain of the cutting edge in terms of computer technology and cyber security. Our staff is held to the highest standard with required continuing education. Our tax preparation staff has over 115 years of experience. We have always prided ourselves on putting the customer first. We believe that the most important asset in our business is the client.